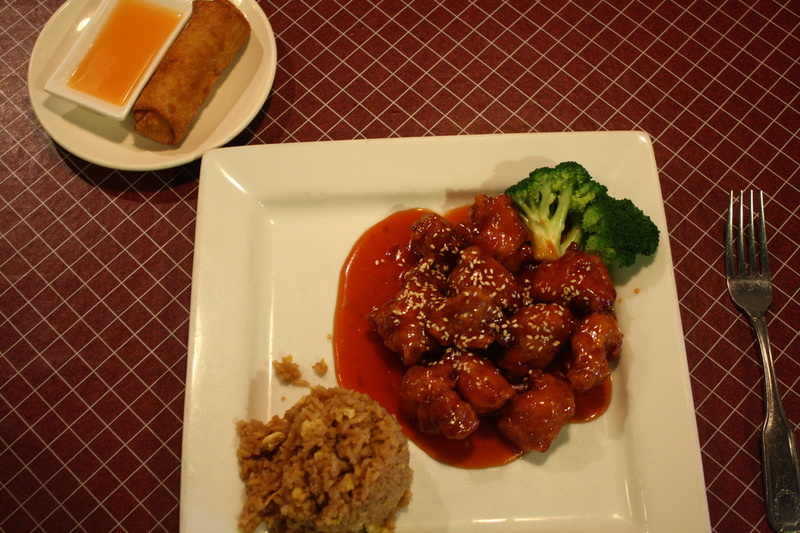 When you have a desire for Chinese food, you have many choices - from fast food to buffets to a full service, sit-down restaurant like Panda House. On the surface, all seem to have similar foods and they all cost pretty much the same, so what makes Panda House so much better? Authentic Chinese & Thai Food - our extensive selection of authentic Chinese & Thai dishes are prepared by our oriental chefs specifically to your order from the freshest possible ingredients! Our kitchen is spectacular and as clean as possible at all times! Full Service - Dine in our immaculate and comfortable dining room with real dishes, silverware and personalized service. Chopsticks are even available on request. You can even have a domestic or imported beer or wine to accompany your meal! Kids are always welcomed and even have their own special menu items. Presentation - We know that our excellent presentation of our dishes will highlight your enjoyment. We work hard to make the portions and appearance of our food as bountiful, beautiful, and as tasty as possible! Value - At Panda House, you will always receive the greatest value for your money. Our fresh food, exquisitely prepared to your order is a far greater value than those limited menus of Chinese fast food and buffets which are bulk prepared, hours-old and cost about the same. Come and experience the Panda House difference for yourself! 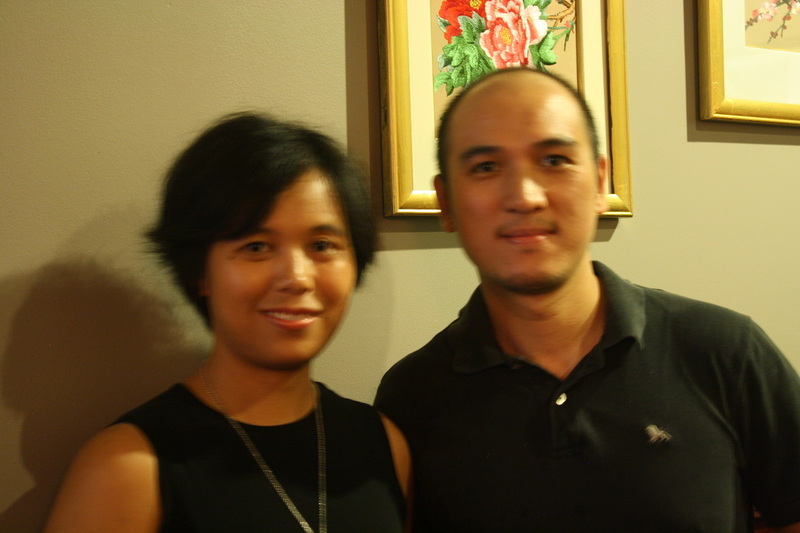 Your comfort and satisfaction is the goal of our Asian service staff. 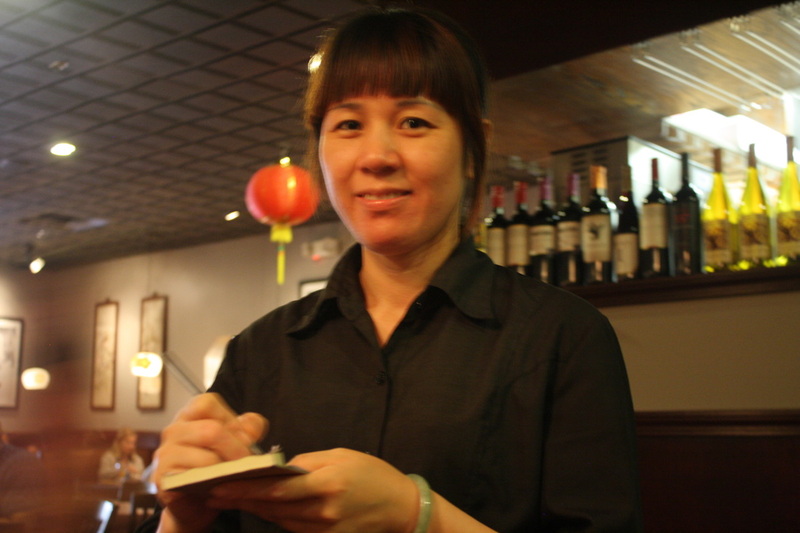 They are attentive to your every need while you are dining at Panda House! Food which looks really good always tastes that much better. At Panda House, we work hard to present your food to your liking and with an extra little bit of flair! For about the same money, a complete, made-to-order dining experience is a far greater value than bulk-prepared food in a buffet or fast food that may have been sitting there for hours .